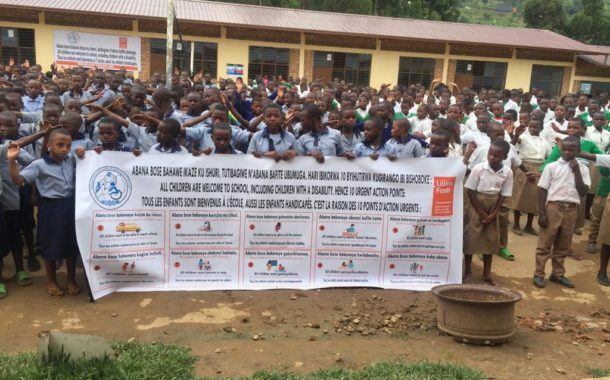 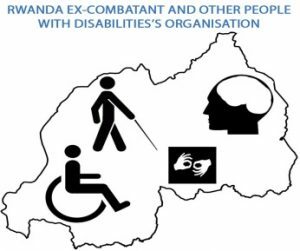 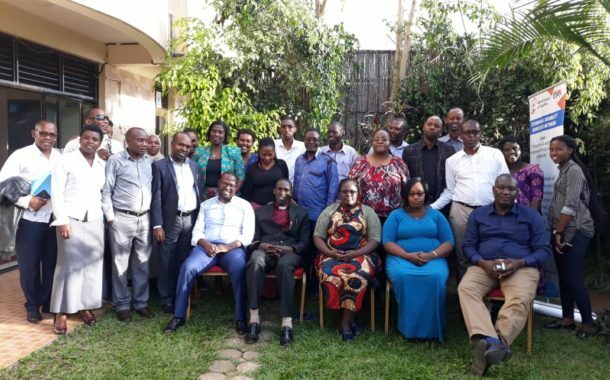 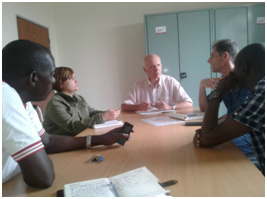 The National Union of Disability Organisations in Rwanda (NUDOR) exists to strengthen the voice of the disability movement in Rwanda. 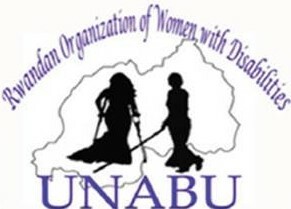 It is an umbrella organisation established in 2010 by eight organisations of persons with disabilities. 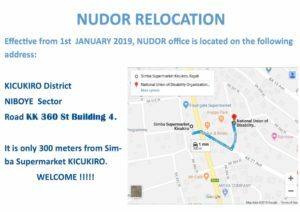 Together NUDOR and its thirteen members are working so that persons with disabilities can enjoy the equal rights to which they are entitled. 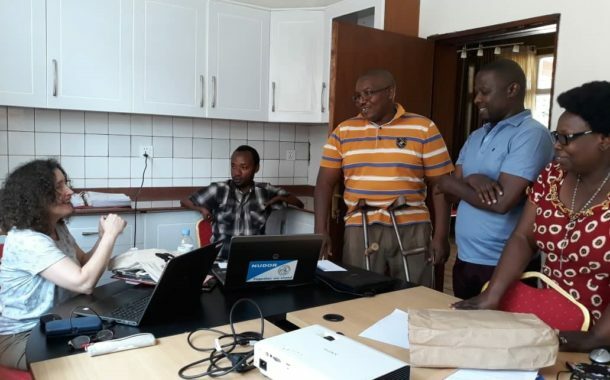 To serve as a voice for organizations of persons with disabilities to express their views and to support them in strengthening their capacities and achievements. 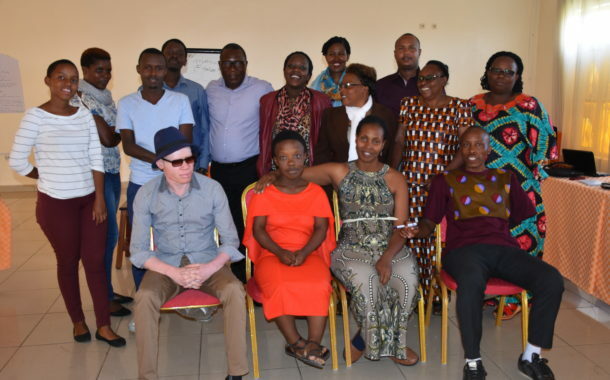 A society where persons with disabilities enjoy equal human rights, opportunities and full participation as other citizens.